Maybe not allowing Catholic priests to marry wasn’t such a great idea after all. 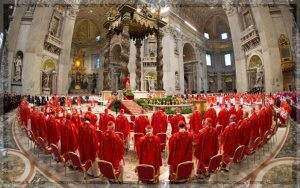 Vaticano – After endless stories of sexual abuse gradually see the light of day, many people, when they now think of the Catholic Church, primarily see it as an institution cloaked with chronic, criminal, pedophiliac activities. To make matters worse, if that’s even possible, is that many of the abusive Catholic leaders threatened their young and innocent victims with eternal damnation if they ever spoke of the evil inflicted upon them by these supposedly godly men. 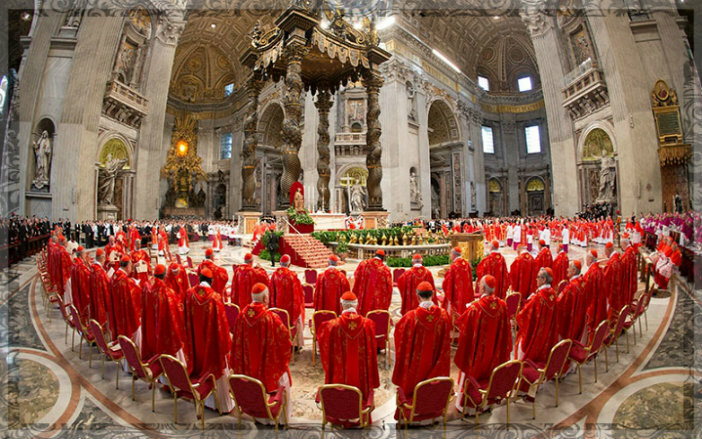 It seems the ones who should be worried about eternal damnation are the priests, bishops, archbishops, and cardinals who chose to “exercise their authority” in ways that normally would get one sent to prison for life. If all the perpetrators involved are planning on avoiding any serious punishment by saying their sins are simply forgiven, then too, those who may inflict severe corporal punishment on them will also have their sins forgiven.